Draft legal measures to cap traditional biofuel production and accelerate the switchover to a a new generation of products from other sources, such as seaweed and or certain types of waste, were approved by the Environment Committee on Thursday. These measures aim to reduce greenhouse gas emissions due to the growing use of farmland to produce biofuel crops. «I welcome the Environment Committee's decision to tackle the issue of greenhouse gas emissions resulting from indirect land use change by including them in the legislation, to cap first-generation agri-fuels and to promote advanced ones, said rapporteur Corinne Lepage (ALDE, FR) after the vote. "I nonetheless thing that the industry must be given time to adapt, and I shall propose a compromise to this end in plenary session" she added. Her first-reading report was approved by 43 votes to 26, with one abstention. What is indirect land use change (ILUC)? 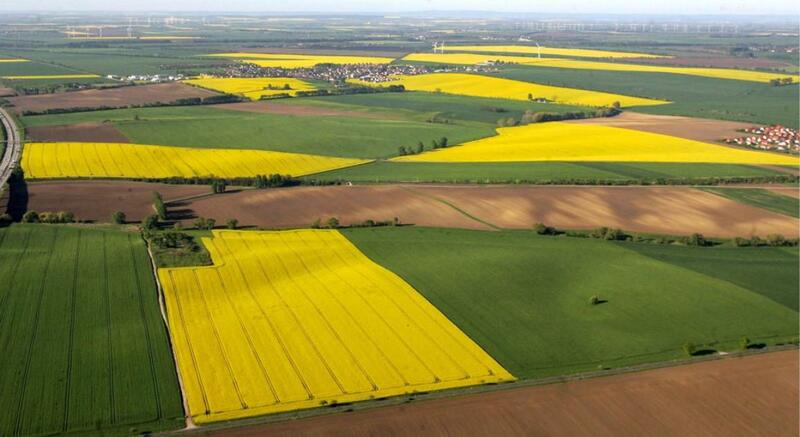 Using farm land to produce biofuel crops reduces the area available for food crops. This adds to pressure to free up more land, e.g. through deforestation, to grow more food - a process known as indirect land use change (ILUC). But deforestation in itself increases greenhouse gas emissions, which may cancel out part of the beneficial effects of using biofuels. Parliament called as long ago as 2008 for the ILUC factor to be taken into account in EU biofuel policy. Member states must ensure that renewable energy sources account for at least 10% of transport fuel use by 2020. The share of first-generation biofuels, produced from food and energy crops, must not exceed 5.5% of total energy consumption for transport purposes by 2020, say MEPs (the European Commission had proposed a 5% cap). Advanced biofuels produced from other sources, such as seaweed or certain types of waste, must account for no less than 2% of consumption by 2020, say MEPs. However, this share should not be achieved at the cost of depriving other industries of raw materials, destabilising EU waste policy, overexploiting forests or reducing biodiversity, they add. To boost the market share of electric vehicles, electricity produced from renewable sources should also account for 2% of total transport energy consumption by 2020, adds the committee. The legislative report will be put to a plenary vote in Strasbourg in September.